Coburn Technologies at Vision Expo East 2018 | Coburn Technologies, Inc.
in New York City, March 16th-18th! At Vision Expo East, we will be launching our newest products to our line of ophthalmic products – SK-650 Non-Mydriatic Fundus Camera and SK-850 Perimeter. 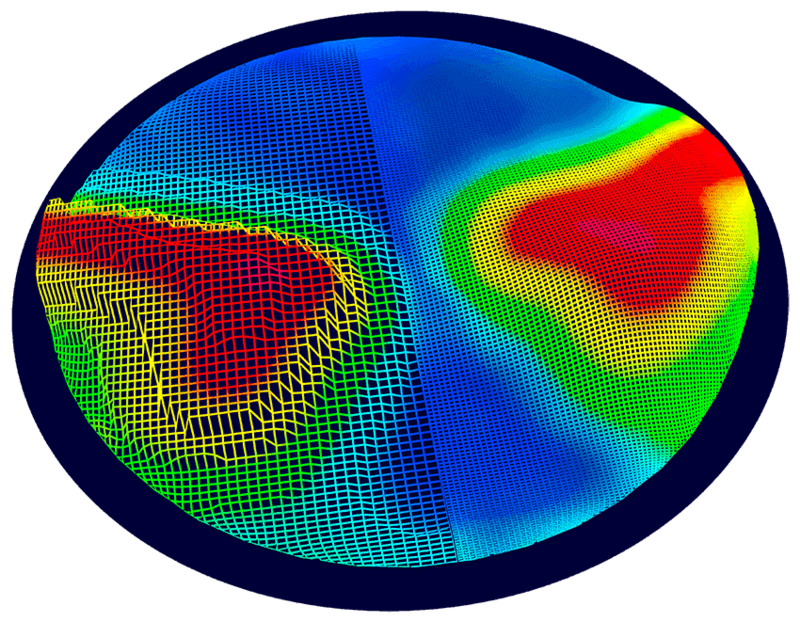 Novar Free-Form Lens Designer is our newest software introduced to the market, and has already been successfully utilized on tens of thousands of lenses. Novar can be implemented on a broad variety of laboratory management systems and surfacing platforms, including our Cobalt system, and those of other major equipment manufacturers. We have TWO (2) booths at the show – LP4353 & LP4453 – so make sure you find us in both. They’re right next to each other! We will have show specials for those who visit us and buy at the show. 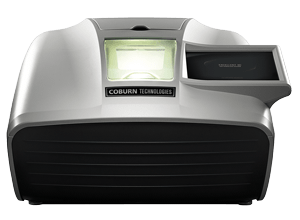 Coburn’s NEW Excelon Lens Edger, HPE-410, introduces a fresh, new and modern design. Its revolutionary features were designed to keep up with the eye care professionals’ ever-growing finishing demands. This machine comes enhanced with a stronger wheel with longer durability, and eliminates lens slippage with an adaptive lens chuck and position sensor. The NEW Cobalt NXT lens generator is Coburn’s newest generator. 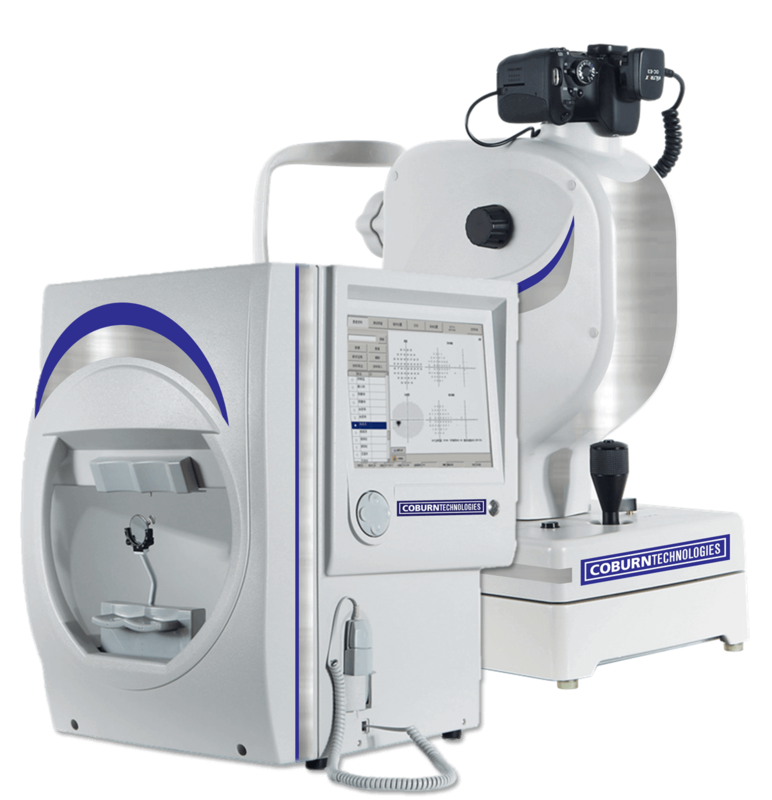 This advanced piece of equipment brings new features and expands on Coburn’s ever growing Cobalt family of products. 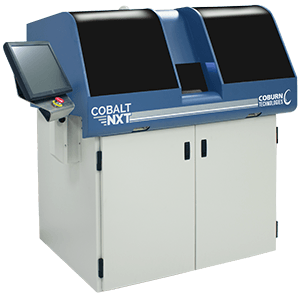 Cobalt NXT has the ability to be upgraded to complete automation with the NXT+, which will be on display at VEE this year. Duality is the ONLY machine on the market today to perform the dual function of de-taping and cleaning a lens all in one system. Combined with our popular Velocity Automated Lens Coater, and make hands free processing from tape removal through cleaning and coating. Fast system completing a full function in 20-30 seconds per lens.